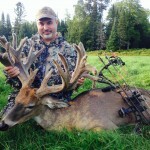 The video above was shot at Wild Rivers Whitetails in Northeastern Wisconsin hunting ranch in the fall and provides an overview of the Wisconsin property, deer, stands and lodge. Check it out! 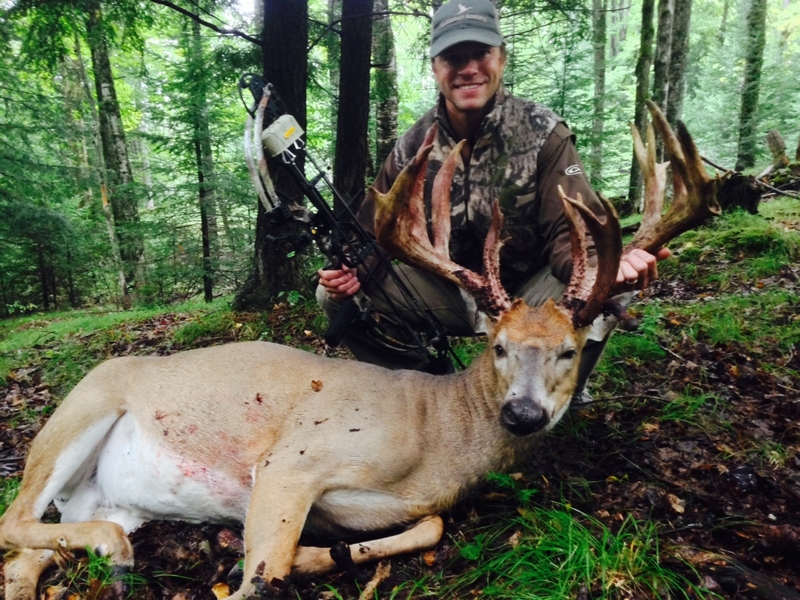 Wild Rivers Whitetails is located in northeastern Wisconsin, in a region known for its crystal clear wild rivers. 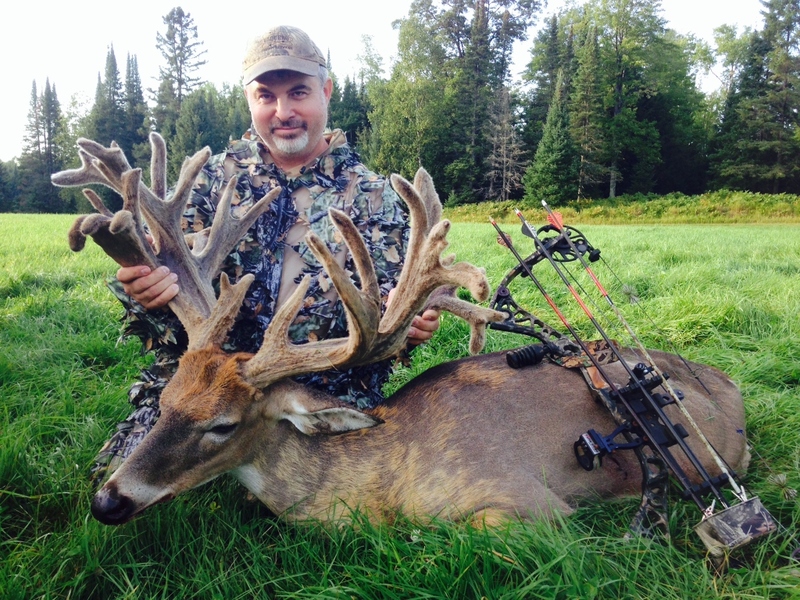 It is a natural setting for whitetails with large tracts of upland forests. It was an easy choice to establish Wild Rivers here in this Northwoods area of Wisconsin. 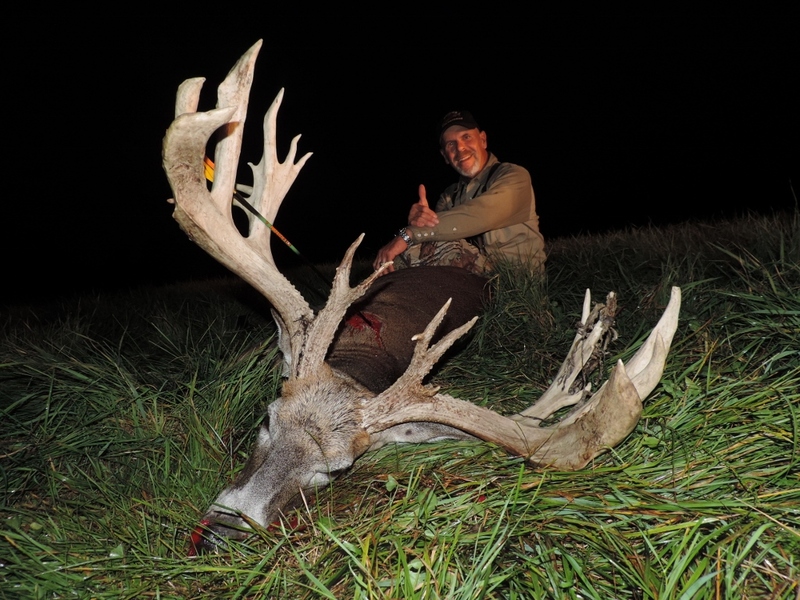 Wild Rivers Whitetails was established in 1996 and isn’t just a business or a job, it is a lifestyle! Owned & operated by Gary & Jane Nelson it is a family run operation with Gary and 3 of his brothers working full time on the farm, and guiding our hunts in the fall. They appreciate the family groups that hunt with them since family is what makes them successful. Everyone at WRW works hard to give their guests the best possible hunt adventure. In addition, we have all worked to support and enhance the deer and hunting industry both statewide and nationwide. Each year we work with various organizations to provide hunts for handicapped and disabled children. 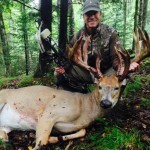 Gary Nelson is the past president of both Whitetails of Wisconsin and North American Deer Farmers Association, which are industry organizations that promote deer farming and hunting.